Did Invicta FC Have a Four-Woman Tournament That We Didn't Know About? 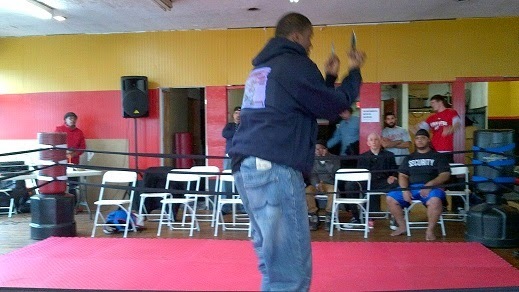 This tournament has it all: Wanderlei Silva-like striking, great guard work, a knockout, someone shouting "Worldstar! Worldstar!" What more can you ask for? When last we left Novell Bell, The Black Taoist and Manup Standup, home to our favorite kung fu fighters, were embroiled in a trademark dispute with the UFC over the use of the shape of the octagon in Novell's logo. Videos were posted, impassioned pleas for justice were made - the whole shebang. Well, the saga continues. Now Novell is trying to rustle up some cash to pay for a trademark attorney to represent him. Which is smart, because a lawyer is the only thing that can really halt the UFC's efforts to remove the trademark on Novell's Urban Bagua logo (videos won't do much in terms of forcing Zuffa's attorney's to change course). 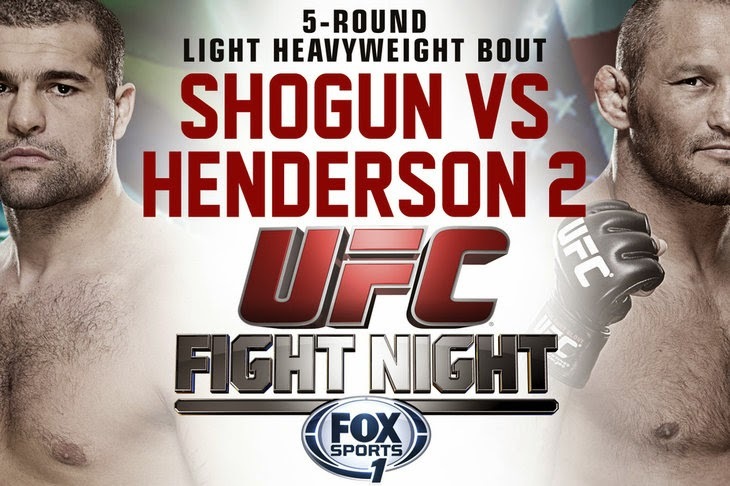 UFC Fight Night 38: Shogun vs. Henderson 2 is on Sunday, so to get you excited for Dan Henderson's return to the cage for this rematch, here's a video clip of his epic destruction of the legendary Fedor Emelianenko in Strikeforce. If you'll recall, Fedor was one of the most feared fighters on the planet for a very long time - and with good reason, as he was absolutely killing everyone he faced. But by July, 2011, the Russian's aura of invincibility had faded (he's just gotten old, which happens), so when he faced "Hendo", he was a shadow of his former self. Oh well. Such is life in the fight game.